Taking place in a modern day world, players assume the role of a young boy named Ness who awakens to discover a meteor has plummeted to the earth near his home. Upon investigating the meteor, Ness encounters an insect named Buzz Buzz who claims to be from the future. Buzz Buzz proceeds to tell Ness that an evil alien, named Giygas, has overtaken the world in the future and that Ness must undertake a journey to prevent this event. 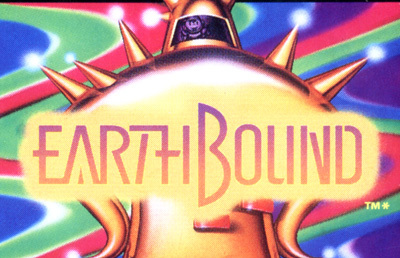 Earthbound features many traditional RPG elements; the player controls a party of characters who travel through the game's two dimensional world that is composed of villages, cities, and dungeons.